I just wanted to share with everyone that I was profiled for Business Management Daily. This interview is just in time for National Administrative Professional Day, which is Wednesday, April 26th. 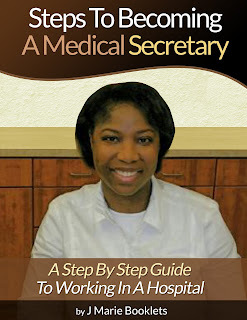 In the article, I talk about the day in the life of a medical secretary working in a hospital. To read the full interview click the link above and enjoy. 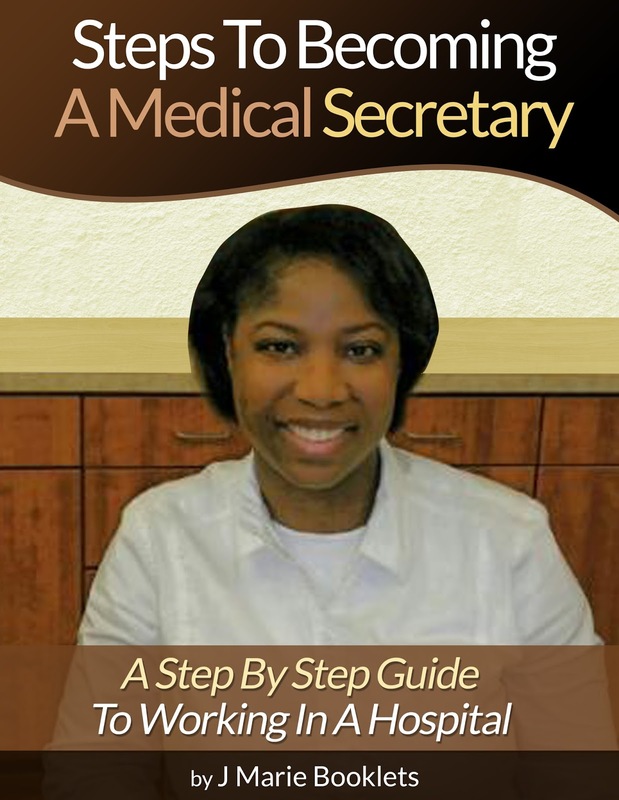 Click here to get a copy of Steps To Becoming A Medical Secretary - A Step By Step Guide To Working In A Hospital.